iPhone 8 and iPhone 8 Plus was finally launched by Apple. iPhone 8 shares the same features with iPhone 7 on apparent parameters like appearance, camera specification, screen size etc, so it may be more appropriate to call it as iPhone 7S. Just kidding but the upgrades on iPhone 8 and iPhone 8 are probably impressive, including durable glass, wireless charging, performance improved to make AR, gaming and Apps run more smoothly. So if you have old ones like iPhone 6, iPhone 5 etc, iPhone 8 is a good choice. 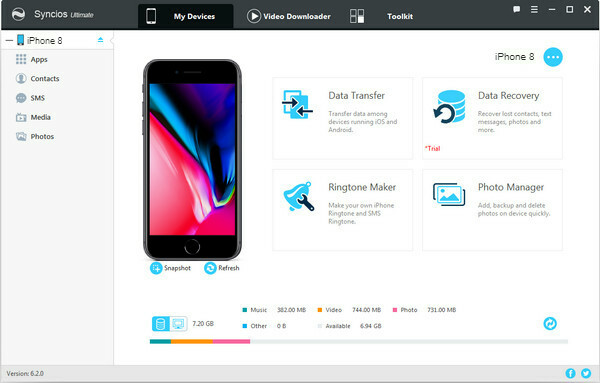 After switching you phone from old iPhone 4/4S/5/5S/6, or Android to iPhone 8/8Plus, transferring the data like music, videos, contacts, call logs, messages to new iPhone is needed. This paper will mainly talks about how to download and transfer music to iPhone 8/8 Plus from online sites like YouTube, you computer or old phones. YouTube is not only one of the best channels to enjoy massive amount of videos, but a great place where you can listen to the newest and popular songs. But, the audio format on YouTube music isn't ideal for listening to on your portable devices such as iPhone 8. The tutorial as below shows how to free download YouTube music to audio formats supported by iPhone 8, like Apple Lossless Audio (m4a) with YouTube music downloader - Any Video Converter Free. Step 1: Copy the URLs of music videos or playlists from YouTube websites. Then click on "Download Music Files" from drop-down menu on "Add URLs" button, and a dialog will pop up to let you paste the URLs. 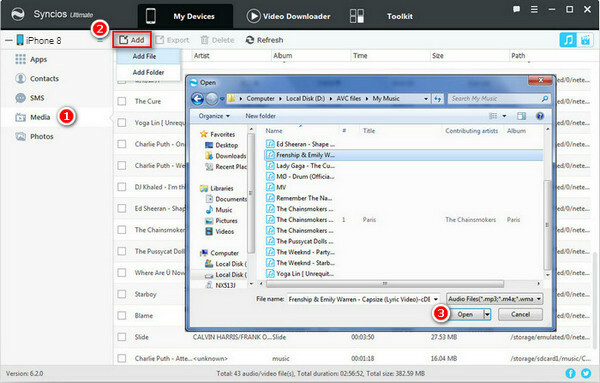 The free version has no limitation on the number of music downloading, just continue to paste more music links as the previous steps to download music in batch. And you can paste more links from other sites like VEVO, Vimeo, SoundClous etc. Step 2: Press "Start Download!" button to start downloading music you like. 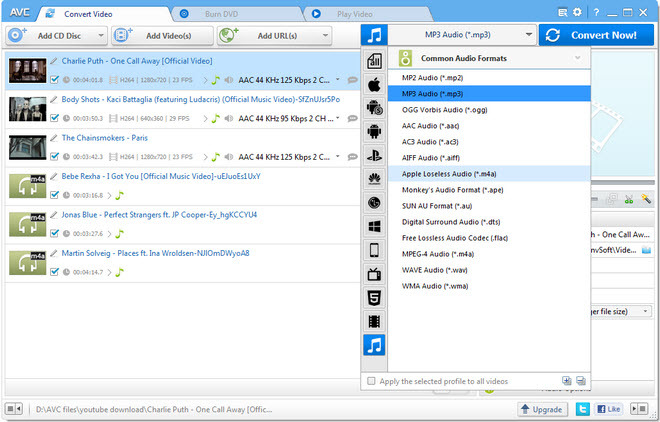 Tips: Convert YouTube music / music videos to more audio formats like MP3, AAC, FLAC, WAV, OGG etc. Step 3: Connect your iPhone 8 to computer and transfer the downloaded YouTube music to it. Or you can use Syncios iPhone Manager to help you transfer music or other more contents. Besides downloading and importing online music to iPhone 8, you may want to import more music to your iPhone 8 music pocket. Here we would like to introduce how to import more music from your computer, old Android phones or iPhone with the best iTunes alternative - Syncios iPhone Managers. Step 1: Download and install Syncios iPhone Manager on PC. Step 2: Connect iPhone 8 to computer. Connect iPhone 8 to computer via USB cable and run Syncios iPhone Manager. 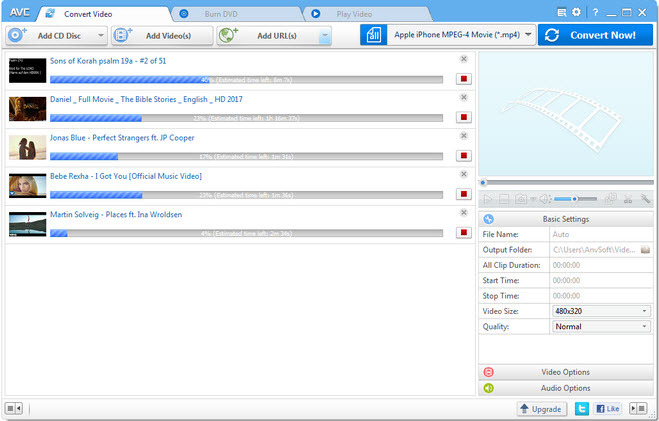 Step 3: Import music from PC to iPhone 8. After Syncios finishes the analysis of your device, click Media > Add button to import music from PC to iPhone 8. 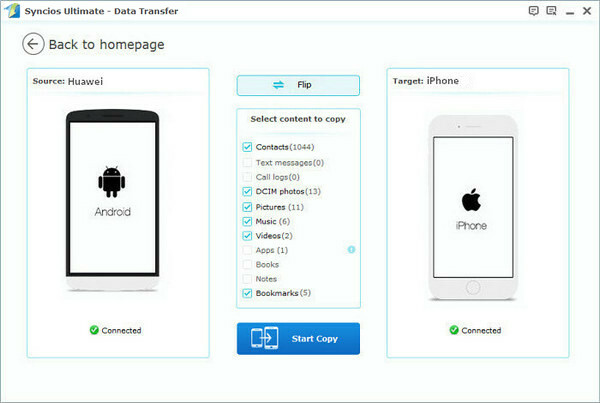 Click "Data Transfer" module from the main interface of Syncios iPhone Manager, then choose "Phone to Phone Transfer" part and connect your another device like Android, iPhone, iPad or iPod to computer. 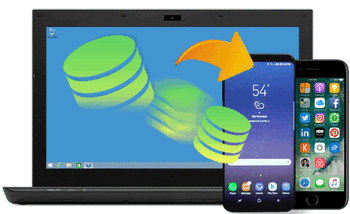 Once your 2 devices have been detected by Syncios, all items like music, photos, video, E-books, notes, contacts would be checked automatically. Please tick "Music" and click on "Start Copy" to start transfer music from your ol phone to iPhone 8. The music you chose will be transferred to iPhone 8 in a while. 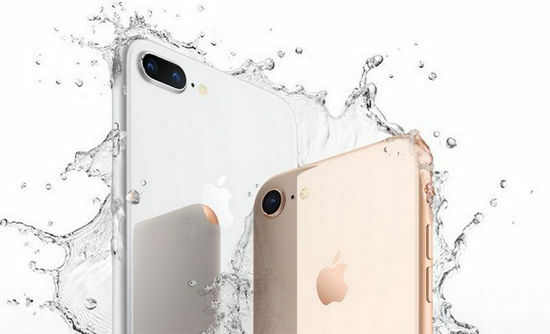 Verdict: In general, iPhone 8 and iPhone 8 Plus are added some new features on the basis of iPhone 7. Different stakeholders have their different views and this all depends on your own needs. Hope the tips we settled for downloading and importing music to iPhone might be helpful.